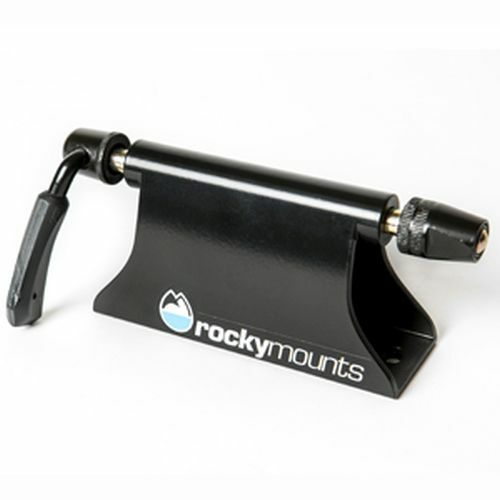 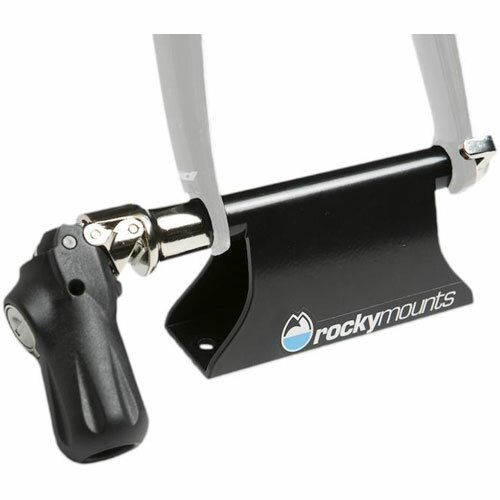 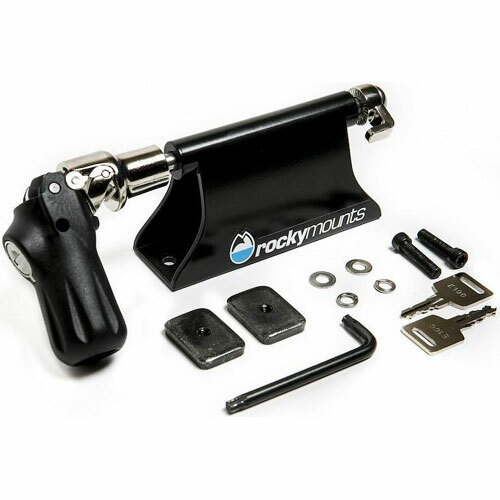 RockyMounts 10970 Loball Track is an economical way to transport any bike with a 9mm quick release fork dropout. 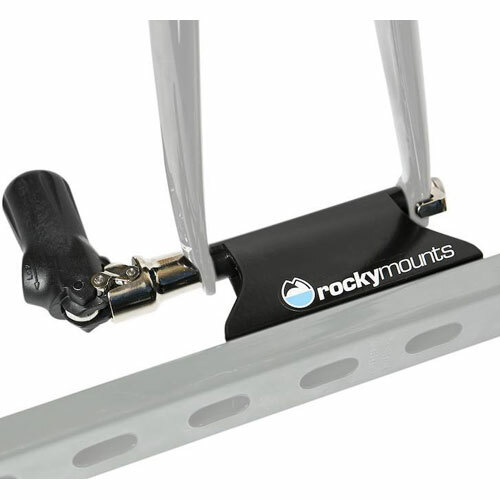 The Loball Track is designed to attach to factory channels found in Toyota, Nissan, Chevy, and GMC truck beds. 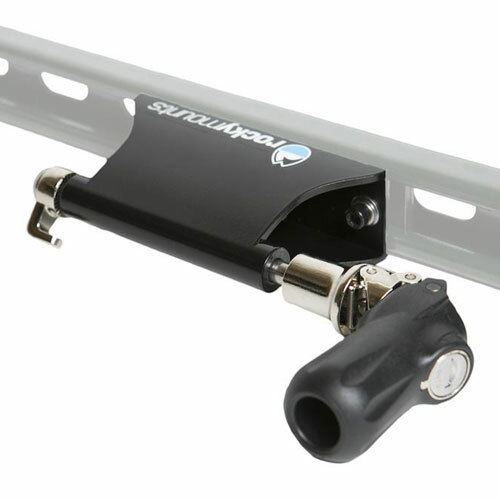 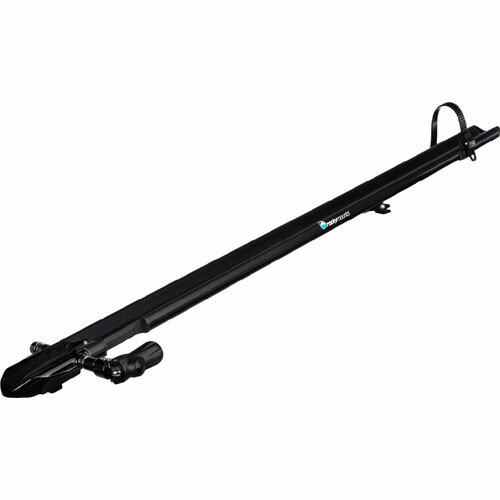 The LoBall's non-corrosive 6063 aluminum construction makes this unit is a long-lasting, rust-free option for carrying your bikes. 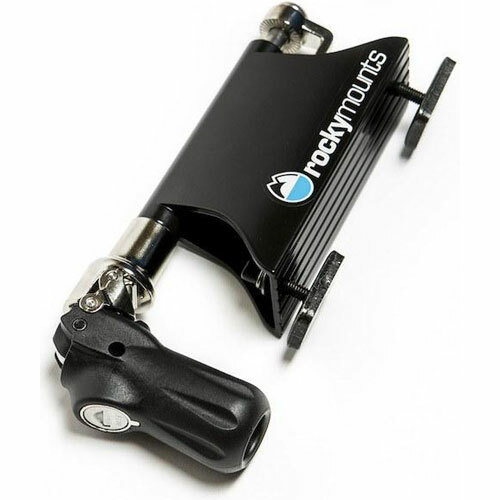 The LoBall Track includes a lockable 9mm quick release skewer for added bike security. 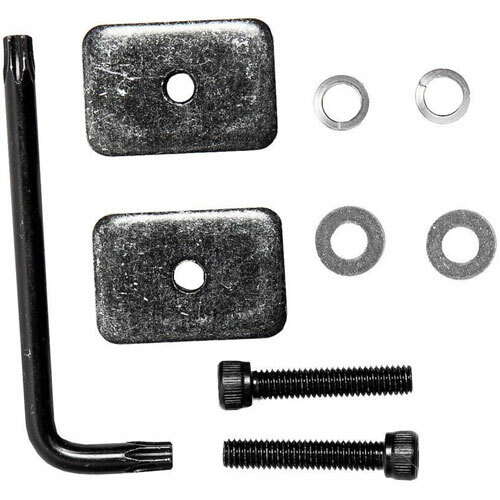 Lock and keys are included.